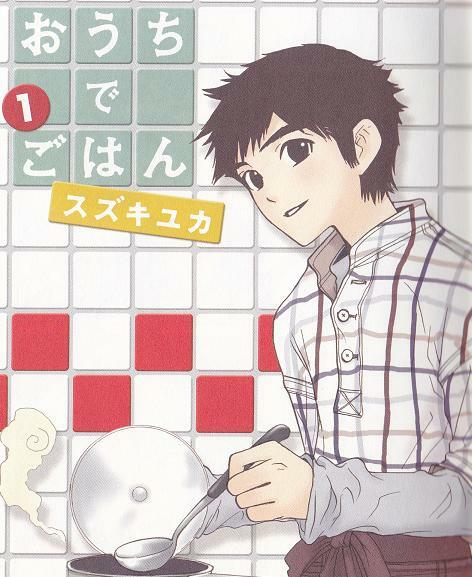 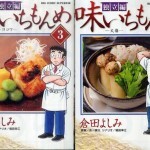 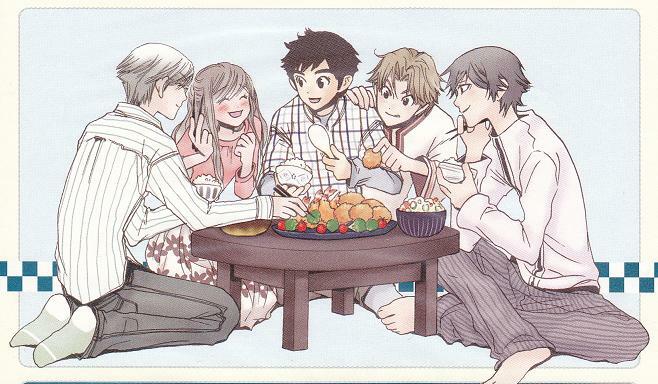 I recommend this manga if you want to know the Japanese home-cooked meal.Many Japanese home-cooked meals are drawn on the manga.Cooking is the talk of the favorite university student.He likes to eat,too.He deepens interchange with various people through a cooking. 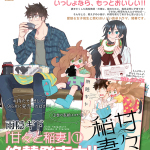 The stage is the apartment ”flats Nanohana” which a chief character lives in.Rather than apartment, It is like a share house.A resident is attractive there.I want to live here when I read this manga. 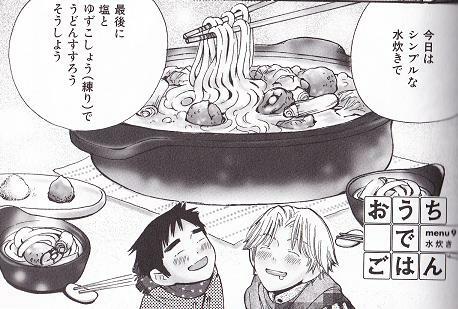 With the delicious dish ? 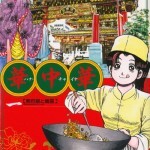 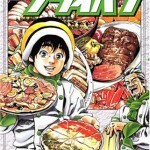 The rare food does not come up in this manga.But all the cooking to come up looks delicious.The reason is because a character is attractive.I felt that the delicious dish is hit whom I eat with.